Our range of products include prefabricated house cabin, portable hunting cabins, custom built portable cabins and wooden portable cabin. 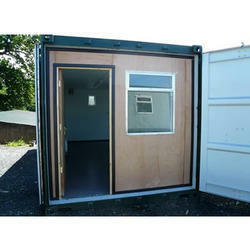 As a noteworthy organization, we are engaged in offering Prefabricated House Cabin. 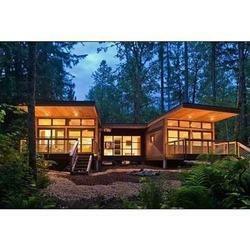 This cabin is designed and manufactured applying and following the prevailing housing trends. Wooden materials, heavy cast iron alloy and other steel boards and materials have been used in fabricating such cabin. In addition, cherished for its attractive design, the offered cabin provides better living environment to the owners. 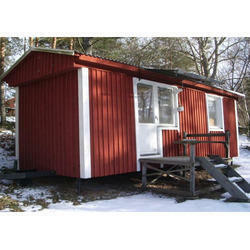 Besides, clients can avail this cabin from us at pocket friendly prices.